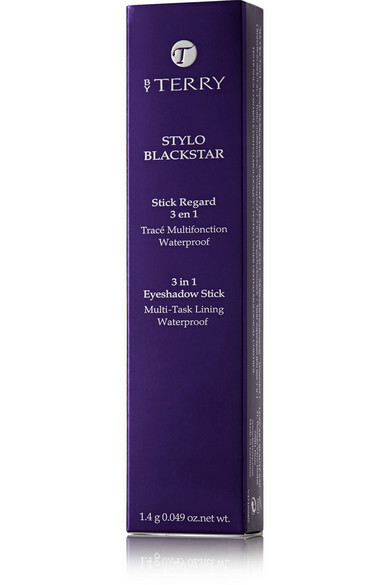 By Terry's waterproof 'Stylo Blackstar' stick is infused with light-reflecting Mica and Silk Absolute for buildable, crease-free coverage. 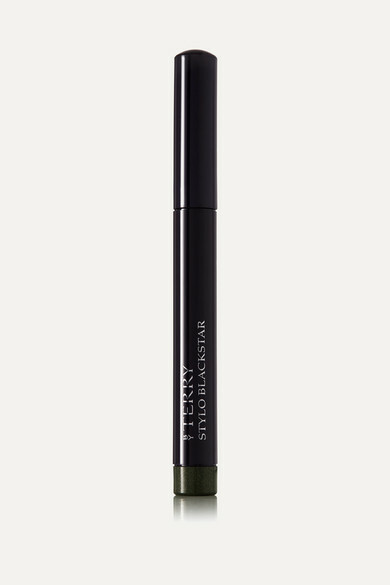 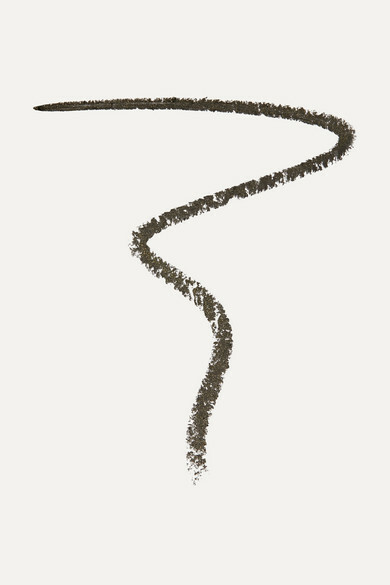 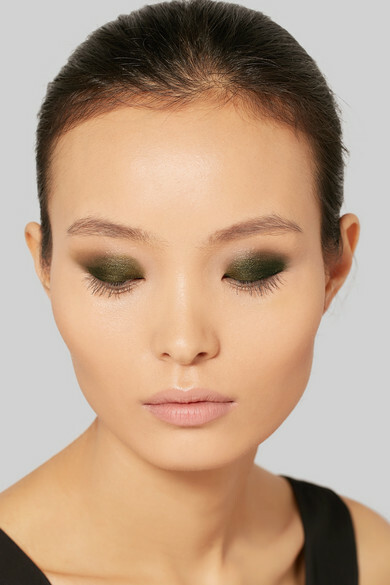 Effortless to apply, this 3-in-1 pen can be used as an eye shadow, liner or contour. 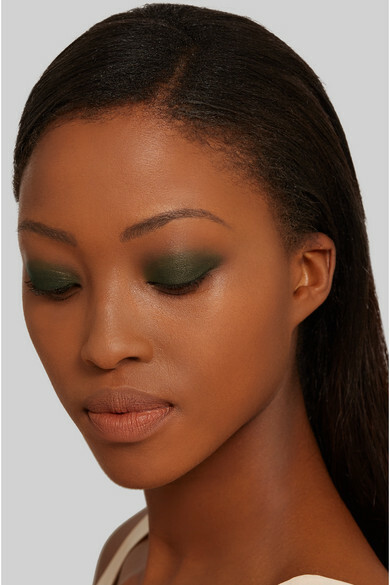 'Bronze Green' will accentuate amber flecks of color in the iris.